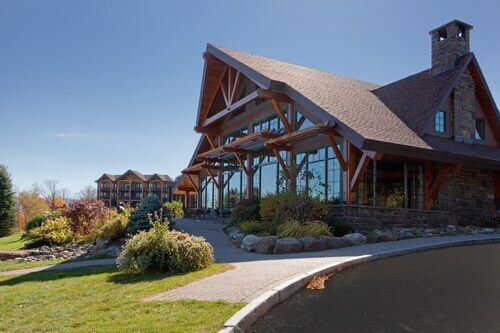 Situated in Lake Placid, this golf hotel is within a 10-minute walk of Lake Placid Winter Olympic Museum and Olympic Center. Lake Placid Club Golf Courses and Mirror Lake are also within 1 mi (2 km). 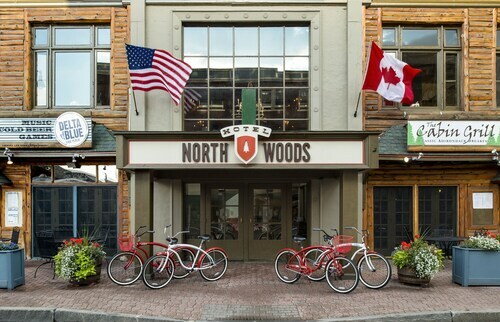 Situated on the Strip, this hotel is 0.7 mi (1.1 km) from Olympic Center and 1.3 mi (2.1 km) from Mirror Lake. Cascade Cross Country Ski Center and High Falls Gorge are also within 9 mi (15 km). 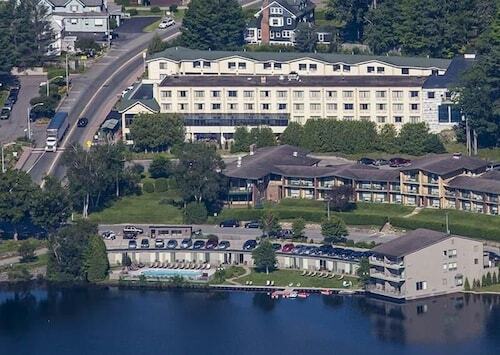 Offering direct access to the beach, this Lake Placid hotel is within a 10-minute walk of Lake Placid Club Golf Courses and Olympic Center. Mirror Lake is 0.6 mi (0.9 km) away. 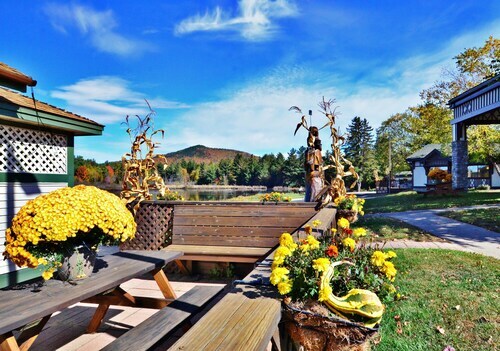 Located near the slopes, this Lake Placid hotel is in the mountains, within a 15-minute walk of Mid's Park and Olympic Center, and close to winter sports such as cross-country skiing and skiing lessons. Mirror Lake is 1.3 mi (2.1 km) away. 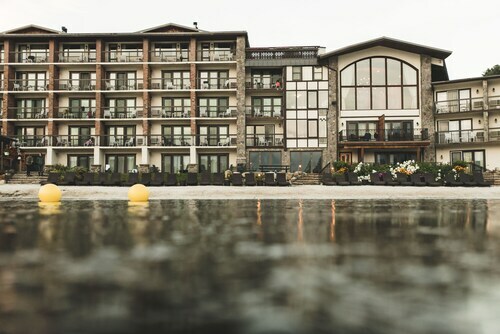 Nestled on the beach, this Lake Placid hotel is within a 10-minute walk of Lake Placid Winter Olympic Museum and Olympic Center. Mirror Lake is 0.9 mi (1.5 km) away. 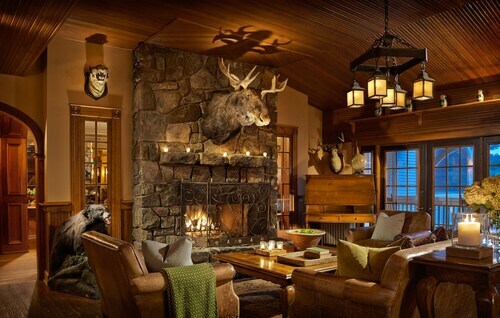 Situated in the mountains, this lodge is within a 10-minute walk of Mid's Park and Olympic Center. Mirror Lake is 1 mi (1.6 km) away. Situated near the beach, this hotel is within a 15-minute walk of Lake Flower and Pendragon Theatre. Saranac Laboratory Museum and Adirondack Artists Guild are also within 1 mi (2 km).